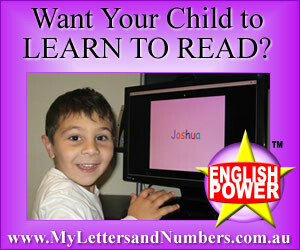 Maths POWER Online or Software... 100% guaranteed! Australia's Leading Maths Learning program. Now the World's #1 Mathematics Program. Committed to getting Kids to Smile about Mathematics!! 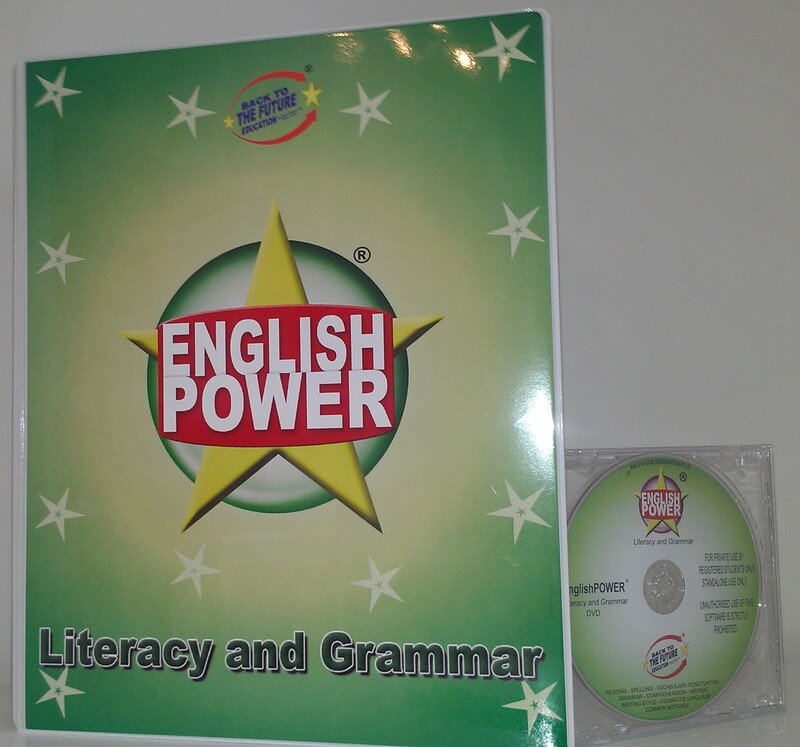 Complete syllabus Home Tutorial Maths learning software. Available in 1 or 2-year modules. Around just $2 per Lesson! WHY DOES MATHSPOWER COST FAR LESS?!? LOVE THE POWER OF CONFIDENCE . . . I just wanted to let you know that my son, Jude - who started with Maths Power earlier this year - has been chosen to receive an Honour Award for Numeracy!! The award is one of 2 awards given out per class once a year, so they're as rare as hen's teeth! It reflects the degree of improvement he's made with maths over the last few months. HOW GOOD IS OUR PROGRAM? The Leading Mathematics Program across Australia and now World-wide including the U.S.A, Canada, the U.K. New Zealand, France, China, Malaysia, the Phillipines, Singapore, Hong Kong, Lebanon, Papua New Guinnea, Fiji, Dubai, Zambia and Japan. Families trust Maths POWER because ALL information, including prices, sample lessons, recommendations and comparison with other maths programs, is provided up-front on this website and by phone. "I strongly support and endorse the Maths POWER program because I have used it on the kids in my care and I can see the difference it makes." Engaging, step-by-step, full screen graphics and voiced, teacher explanations on EVERY maths lesson. Maths activities/worksheets with every lesson, essential for complete tactile learning of mathematics. Interactive mathematics games and drills plus randomly generated sections for Year 5 and up. Only comprehensive mathematics program totally relevant to the new Australian maths syllabi. 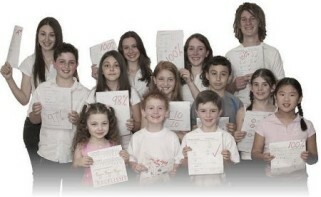 Total support, maths tutors, tests / exams, maths teachers...a complete maths teaching program. Use our Free Online Maths Assessment to check exactly how much of the syllabus your child understands. Use our Free Online Maths Recommendation Guide or our free, confidential Phone Advice Line on 1300 -1- MATHS. Enrol only with the maths modules your child needs, not a 6-12 year program that some maths sales companies try to sell you.